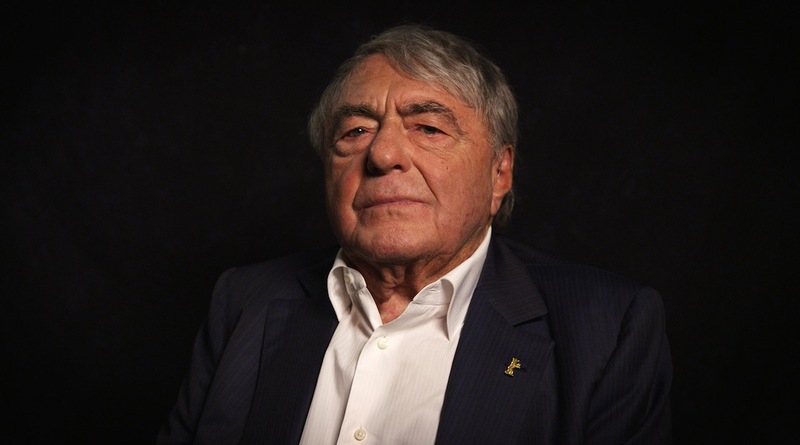 NYC PREMIERE In 1973, French journalist Claude Lanzmann set out to make a documentary about the Holocaust. After twelve long years, he finally released the nearly ten-hour-long Shoah to critical acclaim. For the first time, the 89-year-old auteur reflects on the challenges he faced to realize his vision. Adam Benzine combines fascinating unused footage from the film with candid thoughts from Lanzmann to reveal the impact of this seminal project on his life. This screening is co-presented with the Columbia Journalism Review. This film is preceded by Dreaming Against the World. The film is an HBO Documentary Films release. Doors open at 7:30, event start time is now 8:00. Prior to the film screening, DOC NYC will present the awards for the Grand Jury Prize winners of the festival’s Viewfinders, Metropolis and Shorts sections, along with the Audience Award recipient. Please note we will not be able to admit patrons for this screening into the building before 7:30.